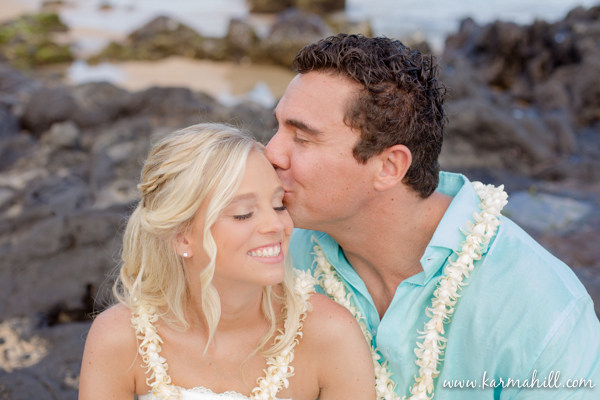 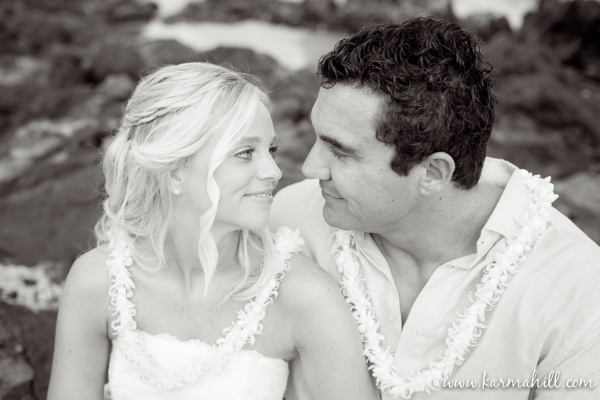 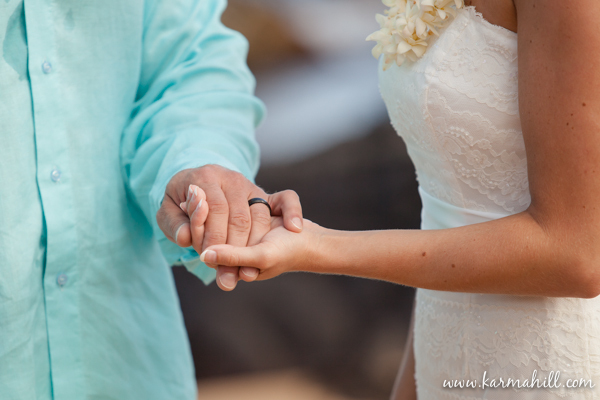 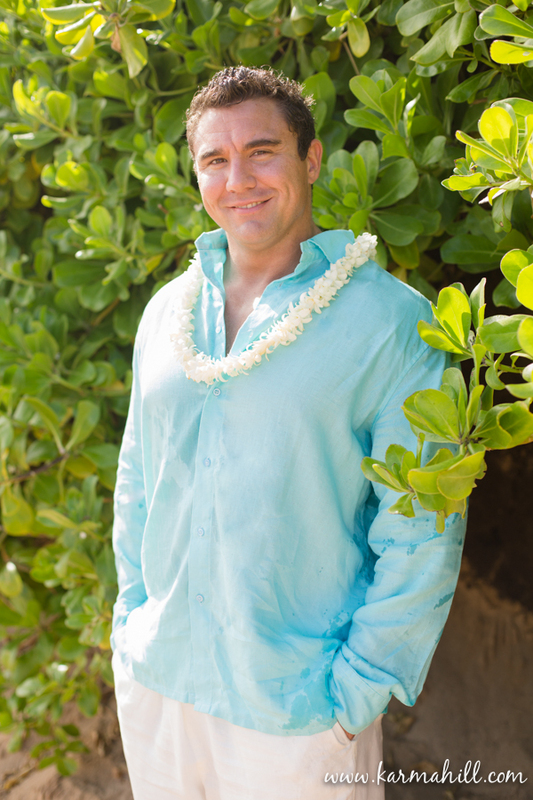 Chris and Alix were married on a bright beautiful morning at Napili Bay in West Maui. 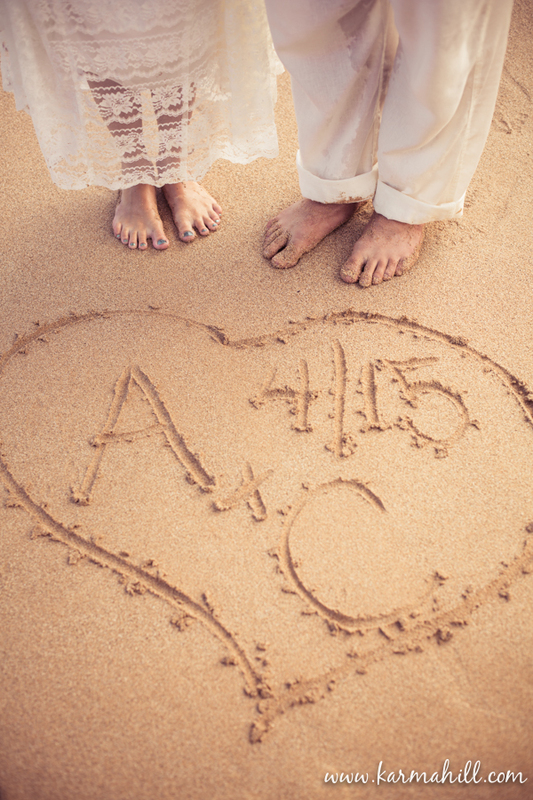 The couple wanted a simple beautiful beach wedding and they got it! 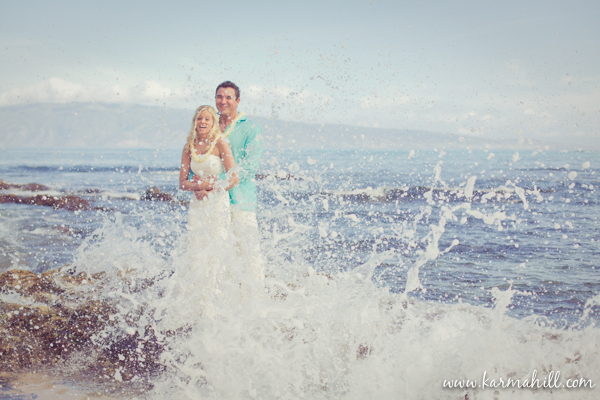 They exchanged vows witnessed by close family and friends and then got splashed by the ocean to cool them down during their couples portraits! 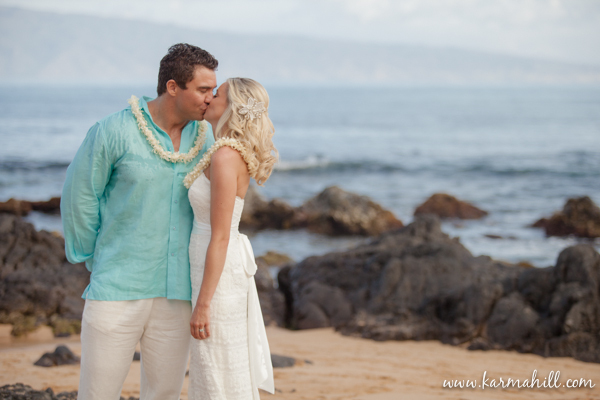 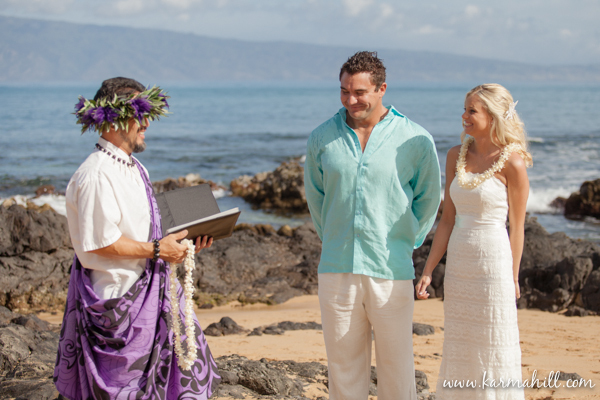 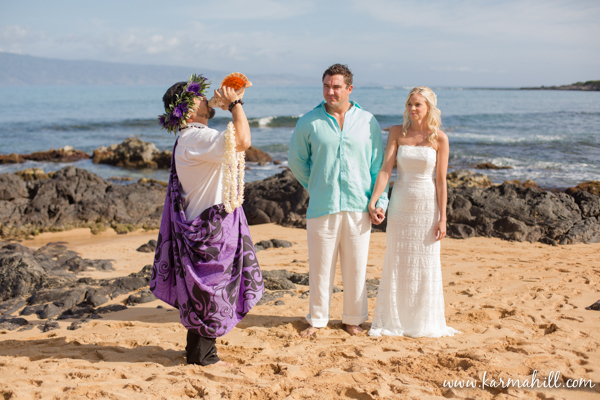 Mahalo Chris and Alix for choosing Simple Maui Wedding!! 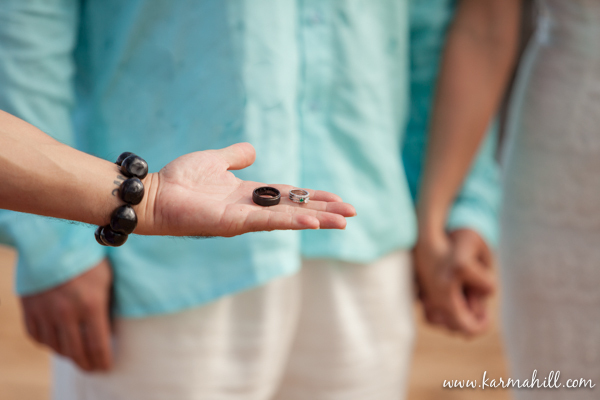 Fabulous work Karma! Thank you so much!